Clusters of amazing gems, a profusion of glorious sparkle, Diamond Cascades ensemble presents jewelry like no other! A glorious cascade of shimmering faux diamond crystals, this is the epitome of glitz and glamour! 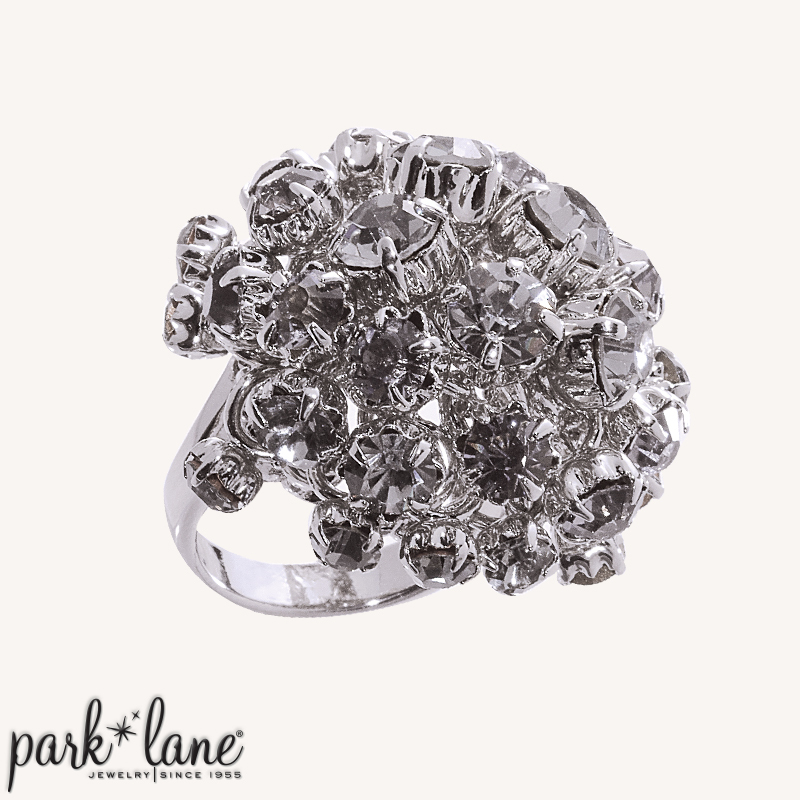 Originally designed as award jewelry for Park Lane directors, now customers and hostesses can experience one of the exclusive perks Park Laners enjoy.